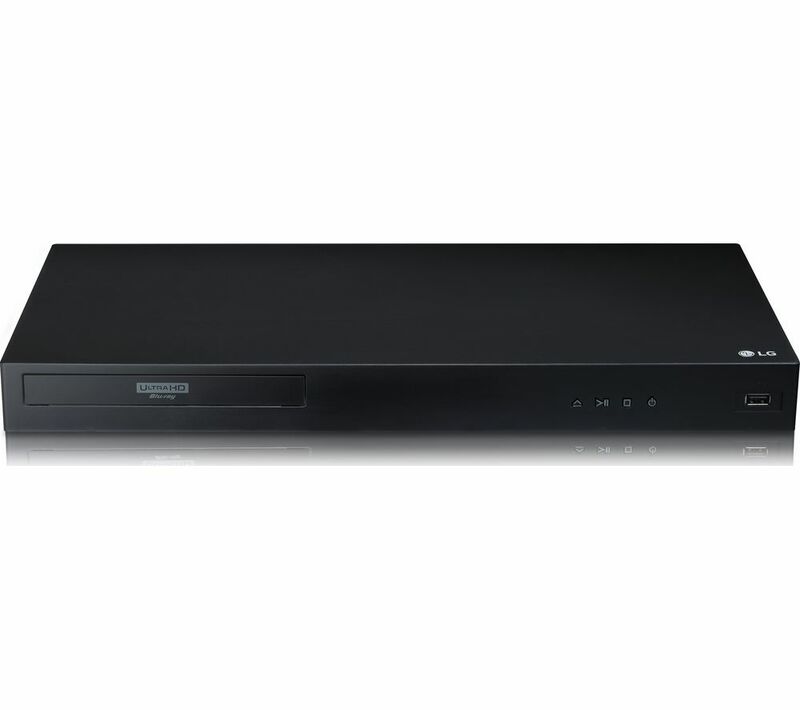 Play your movies in style on the smart and affordable Essentials C1DVDB12 DVD Player. This compact DVD player sports a simple and contemporary design that will enahance your viewing experience and complement your TV. 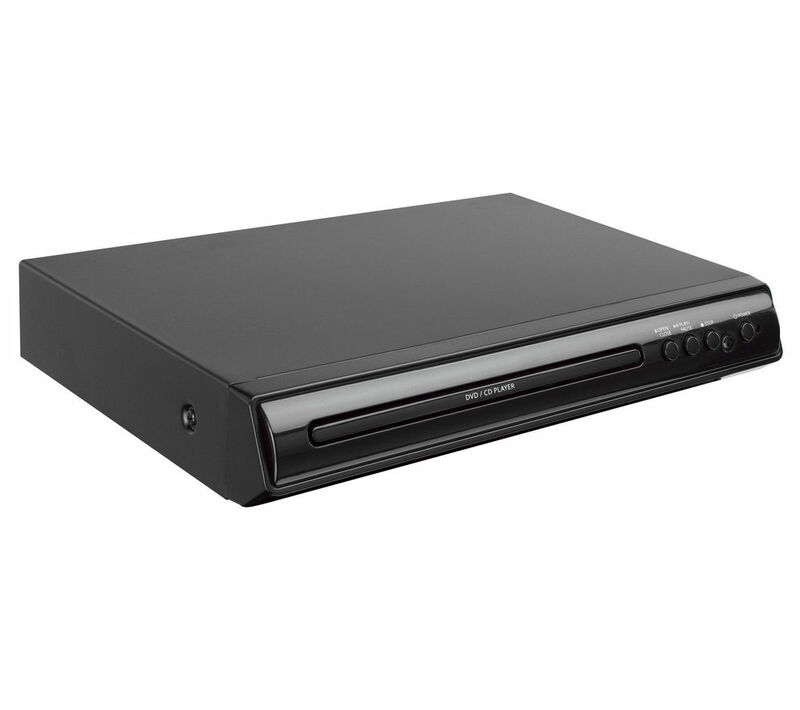 You can playback your beloved DVD movies onto your large screen with ease and you can play your favourite CD's through it as well. There is also a parental control feature if you wish to restrict use. 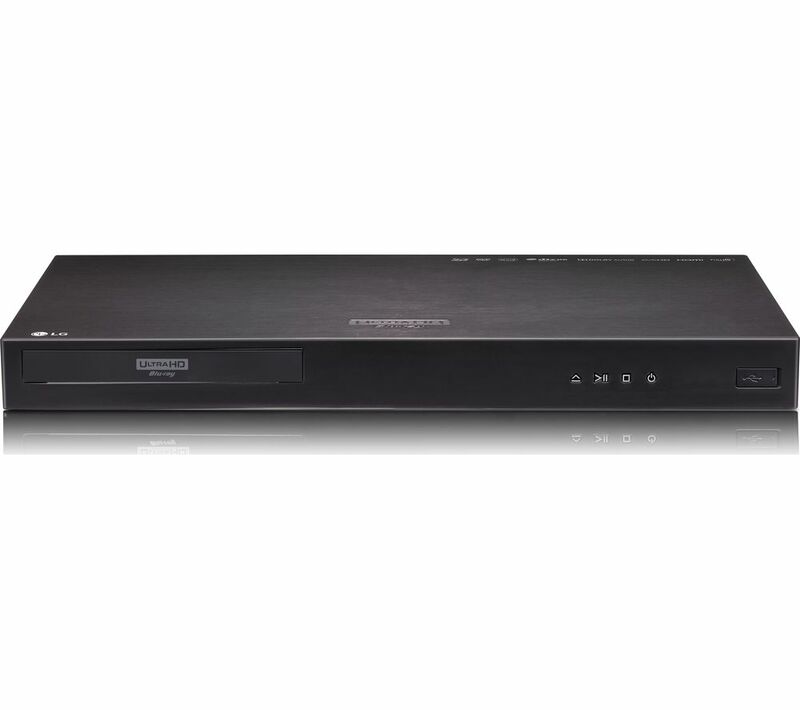 The black and compact Essentials C1DVDB12 DVD Player makes for easy and simple entertainment at a great price! 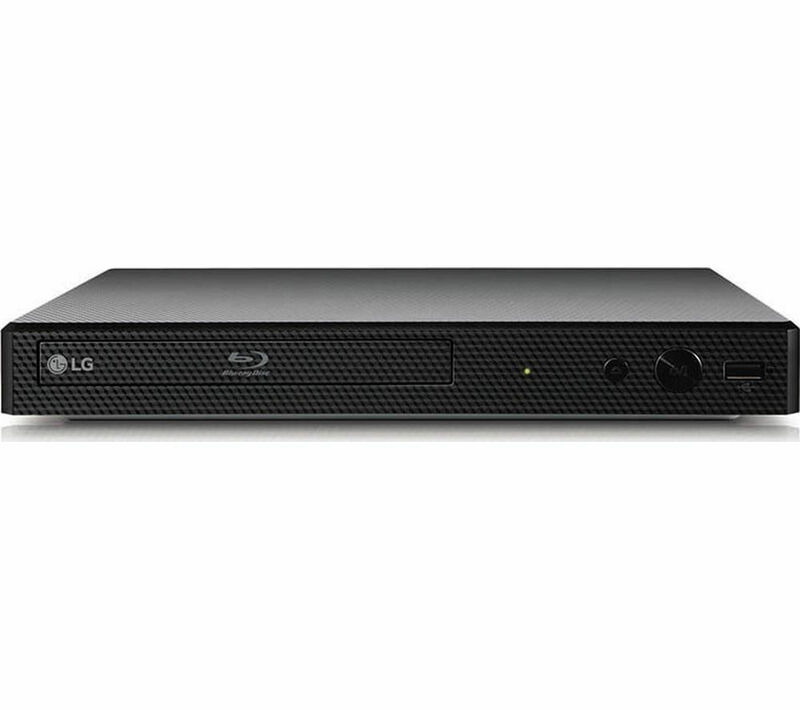 Access all the best content and watch in stunning high definition with the LG BP350 Smart Blu-ray & DVD Player with instant streaming and built-in WiFi.Blu-Ray and DVD playbackGet the most from your HDTV - the BP350 plays all your favourites in exceptional Full HD 1080p, enhanced with immersive high-definition sound.There's no need to replace your DVD collection either. 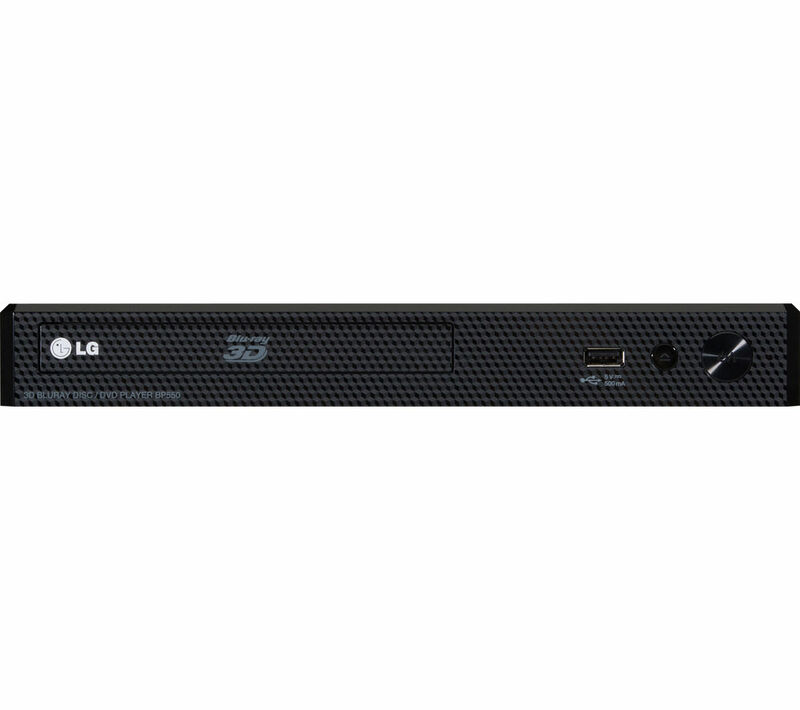 The BP350 upscales your old DVDs to impressive image qualities thanks to 1080p upscaling via HDMI. 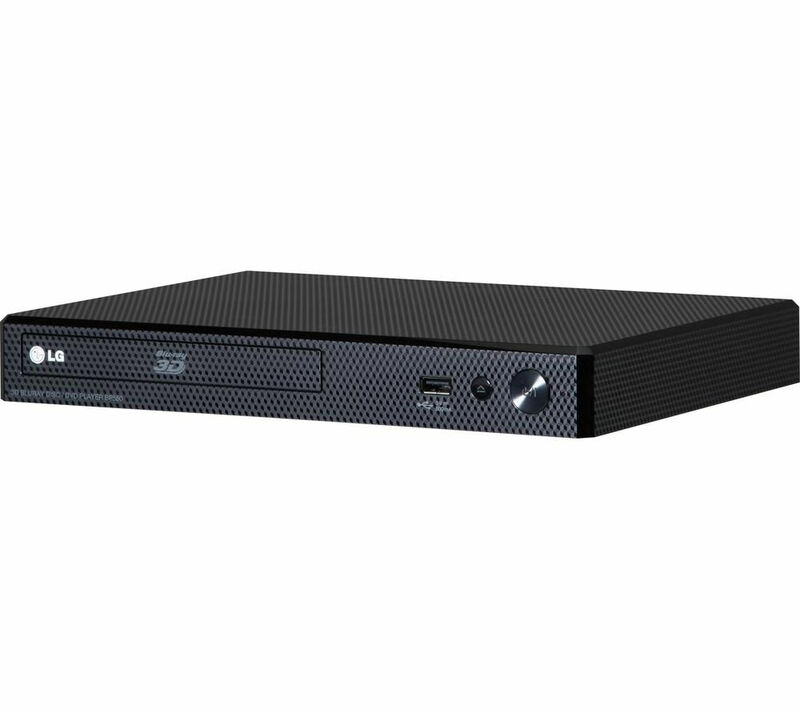 Re-watch all the classics in superb detail, like never before.Smart contentAccess premium content and stream your favourite films and TV shows from providers like Netflix and YouTube.With the BP350 you can stay up-to-date with the latest news and programmes thanks to apps like Now TV, BBC iPlayer and Amazon Instant.Built-in WiFiConnect your Blu-ray player to the internet and enjoy a world of entertainment at your fingertips.